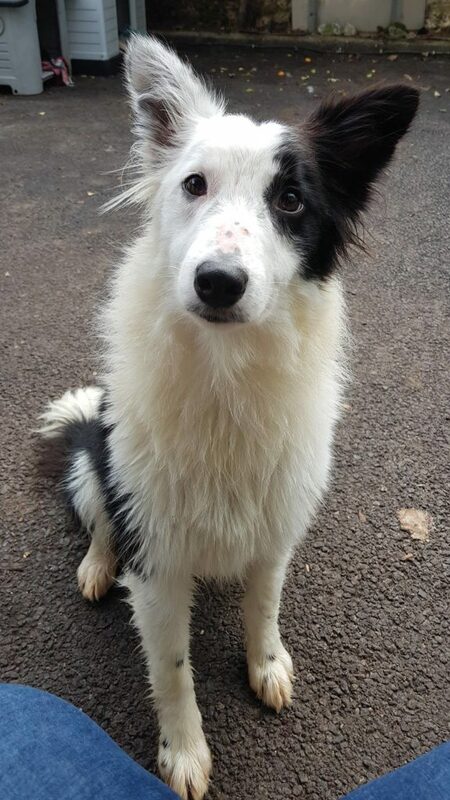 Gen is a 1-2 year old female border collie. She is a sweet, friendly girl who can be nervous of people. 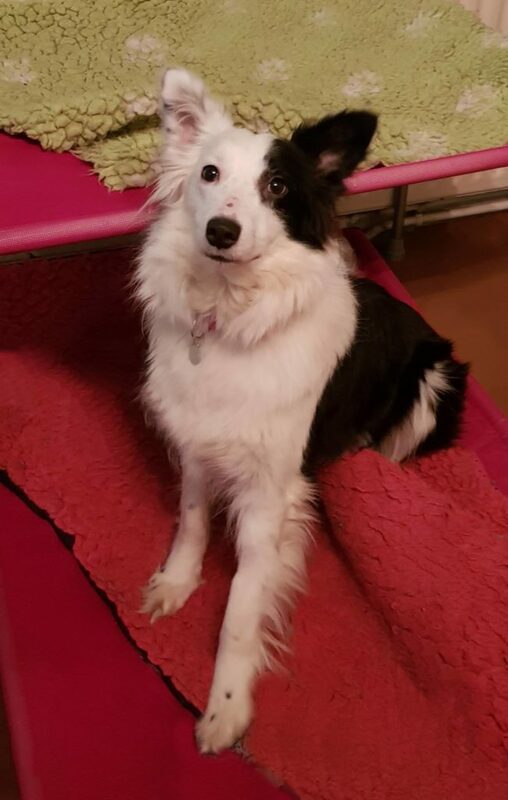 She gets on well with other dogs and is fine around cats. She loves her toys, affection and her food. Gen would love a quiet adult home with an owner who will help her gain her confidence. She also needs daily exercise. Gen is crate and house trained. Gen is spayed, fully vaccinated and microchipped, and ready for her forever home.